PLEASE DO ENCHIRIDION FROM ADVENTURE TIME!!!! 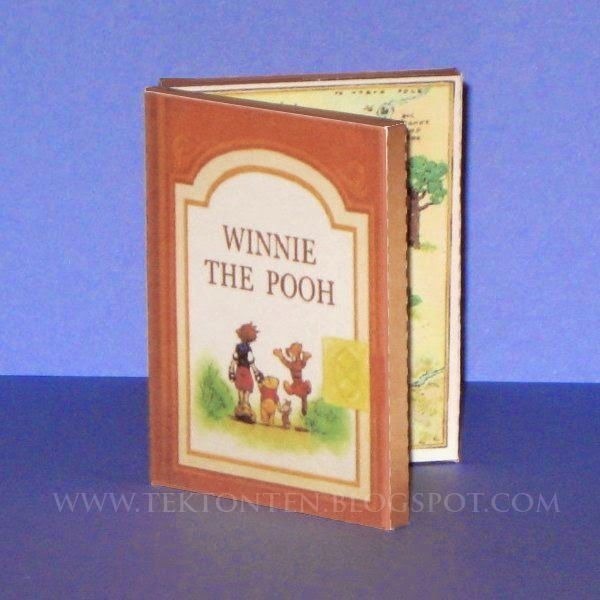 You should make some pages for inside the Pooh book! You gave me an idea, to use it for a different craft, but if it goes as planned it´d be cool too. I could do both things :). Could u do a book based on the grimm brothers´tales? thanks again. I´m new here and I feel i´ve found a little treasure page! Thanks. Glad you liked it. I'll look into doing a Grimm book.